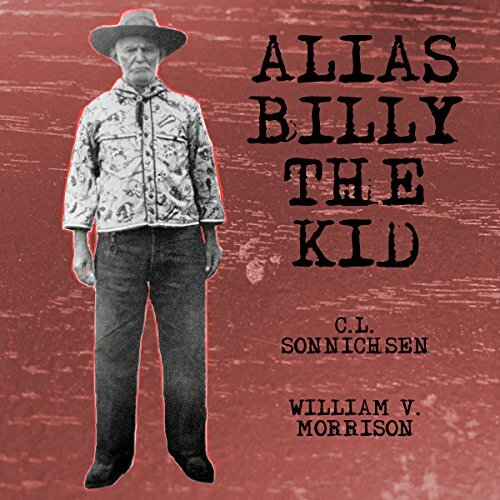 Showing results by author "C. L. Sonnichsen"
Was Billy the Kid really shot to death by Sheriff Pat Garrett on a July night in 1881? At the midpoint of the last century, an old man comes forth seeking a pardon for crimes committed. He says that he wants to die a free man - and that he is Billy the Kid. The incident leads to this examination of new facts, new interpretations, and new contradictions. It is the story of "Brushy" Bill Roberts, a man who laid claim to a legend. Originally published in 1955 by University of New Mexico Press.